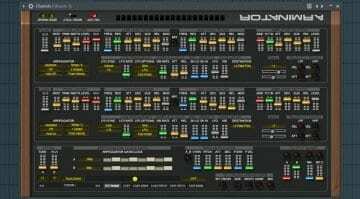 PolyGAS is a remarkably fully featured granular synthesizer from Stone Voices. And it’s completely free. It’s not all about polyphonic fart noises either, this has a fabulous range of sounds. 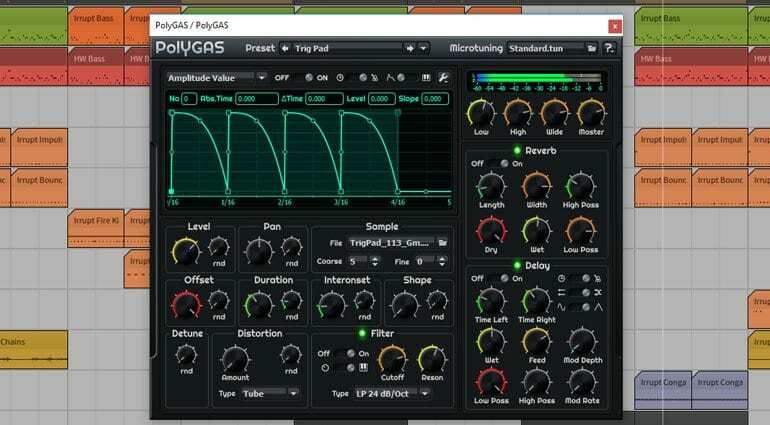 Moving on from the fart jokes, PolyGAS is a 32-voice granular synthesizer that lets you load up a sample and then mess it about with granular synthesis features and effects. PolyGAS generates a granular cloud from 10-100ms particles taken from the sample. You have control over the “Duration” of granules, the “Interonset Time” which is essentially the space between the particles, the “Offset” from the start of the sample, and “Shape” which moves the granules envelope from soft to sharp. At the top is an envelope modulator that you can apply to pretty much every parameter. It gives an opportunity to shape not just the amplitude and filter, but also the pitch, the duration and all the other granular bits and pieces. 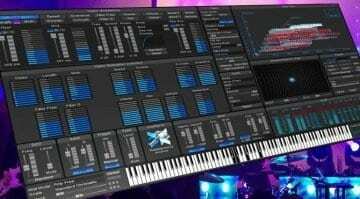 It also has a keyscale mode, slope setting and can be synced to tempo, or not. Finishing it all off is a multimode filter, a nice thick reverb, distortion and a comprehensive delay section. 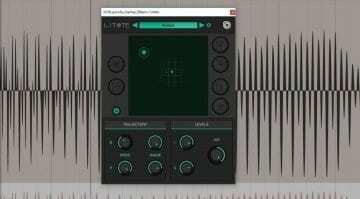 I have never come across such an easy and intuitive granular synthesizer before. Usually, I find myself browsing and tweaking presets with no real idea how to intentionally push to sound in different directions. The controls in PolyGAS open the whole thing up without over-complicating or disappearing into mystery. 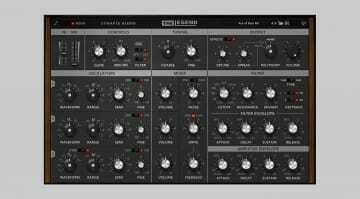 This is an awesome granular synth. And of course, you can always load you own fart samples. More information on the Stone Voices website in Russian (I think) but you’ll find an “English” button up on the top right. The plug-in also contains an excellent English manual.